Forestview Family Dentistry, your family dentist, providing complete family care for Maple Grove, MN, and the surrounding areas. 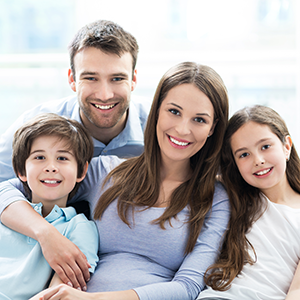 At Forestview Family Dentistry, we are a complete family dentistry practice. We go above and beyond to provide top of the line patient care for you and your family. There is no need to go from practice to practice, when we can handle all members of your family. With our convenient appointment times and flexible staff, we can accommodate even the busiest schedules.